Just a short post this week to tell you about some great toys for younger children new in stock at Comaco. 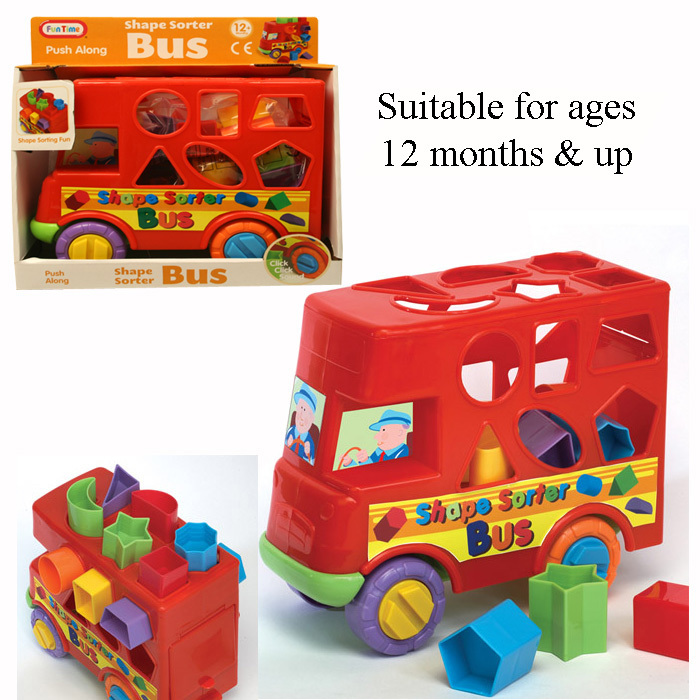 First there is the Push along Shape Sorter Bus. This comes with a selection of brightly coloured shapes to sort through the correct holes in the bus. Also we have Spinning Popping Pals. Just press gently down on the button and watch the colourful balls spin and pop. 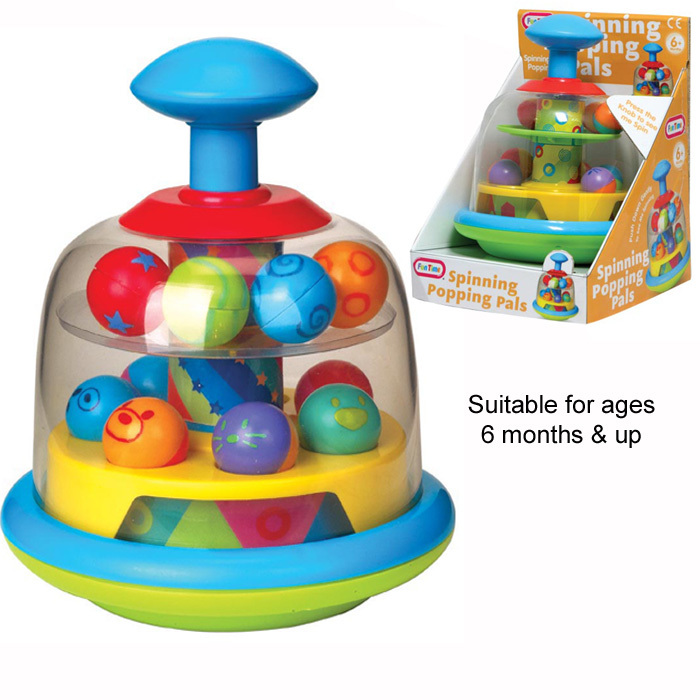 Both toys are suitable for children as young as 12 months, and are guaranteed to keep them entertained for hours!